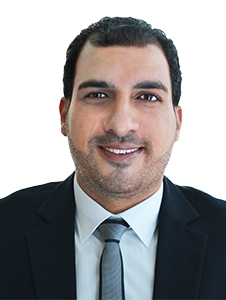 Mr. Ahmed Abdulrahman received his Bachelor of Law from the Faculty of Law and has been practicing for over 15 years. His practice focuses on Criminal, Commercial and Labor Law. He speaks Arabic and English.